John Pugh-Smith’s principal practice area is town and country planning with related environmental, real estate, local government and parliamentary work. He is also an experienced alternative dispute resolver. 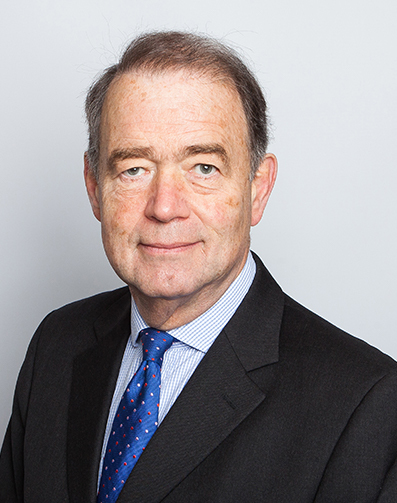 As an active promoter of conflict resolution, particularly in the public sector, he is one of the specialist advisers to the All-Party Parliamentary Group on Alternative Dispute Resolution. In recognition of John’s wide-ranging planning and mediation experience, he has been appointed to and a member of the Design Council’s Highways England Design Review Panel. He is a Fellow of the Chartered Institute of Arbitrators and works in association with CIArb’s Dispute Appointments Service. He is also a member of the RICS President’s Appointments Panel. Saunders v Caerphilly County Borough Council  EWHC 1632 (Ch) – Compulsory Purchase Order compensation. Application of the Limitation Act 1980 ss.9, 29(5) to claim requiring Authority to refer matter to Upper Tribunal (Lands Chamber).